Hi everyone, it's just me, Jasprit. It's been forever since I've done one of these, I got busy with life last year, then went to Canada for the month, then I came back and went to Mykonos, which was absolutely beautiful. Then I wasn't feeling reading or blogging for, but now it's been far too long and I've really missed it all, especially you guys! I won't go over everything since then, but will share my most recent highlights. We link our weekly wrap ups with The Sunday Post hosted by Kimberly @ Caffeinated reviewer. 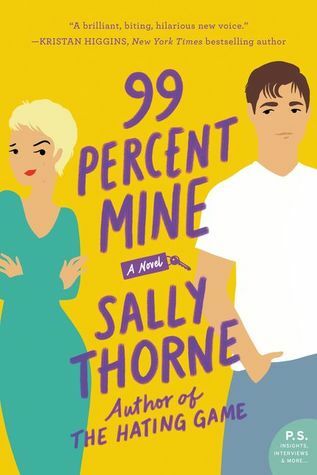 A sort of mixed week this week, I ended up DNF'ing 99 Percent Mine, I just couldn't connect with the main character and really wasn't feeling the book at all. 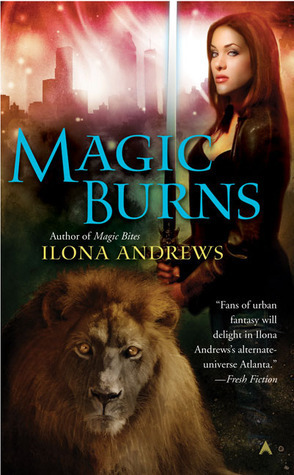 Magic Burns I ended up giving three stars, I know so many blogger friends who loved this series, so I do want to know what the hype is about, but I think with my mood right now I'm just not feeling it. 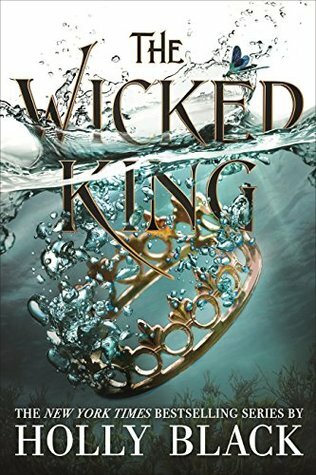 I did enjoy Wicked King, maybe not as much as The Cruel Prince, but the ending was just so unexpected! 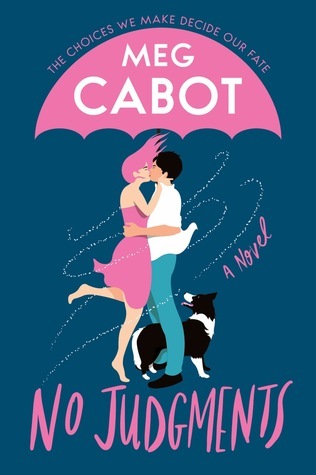 I've really enjoyed Bennett's last couple of books that I read, so I'm thrilled that Bennett has a book out again so soon, I'm hoping this will rekindle my love for YA Contemporary books once more. 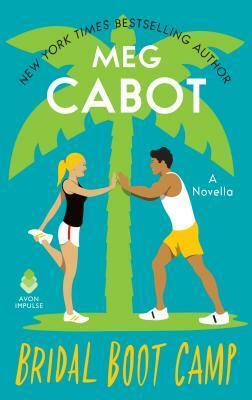 I didn't even know that Meg Cabot had not one but two new releases this year (thanks for the heads up Nick!). I've been the biggest fan of Meg's work for as long as I can remember, so can't wait to devour these new reads! It feels like I've been watching this show forever, I loved it from the beginning, then I wasn't sure if I wanted to continue, but now once again I'm obsessed. I'm midway through the final season and don't know what I'm going to watch once I've finished. If you're a fan of Scandal or Suits, I would highly recommend this show, as it's a nice mix of both shows - focusing on both the political and law aspects. So it's been freezing cold here this week, and I've been trying to get back on track with the gym and eating, I always seem to let myself down in terms of eating, it doesn't help that I still have biscuit and chocolate boxes left over from my birthday and Christmas! But I'll leave you with the sunset view in Mykonos, the only thing that gets me through my stressful and long weeks! Welcome back Jasprit!!! And ooh Mykonos- sounds lovely. Definitely a place I want to go someday. What a beautiful view! 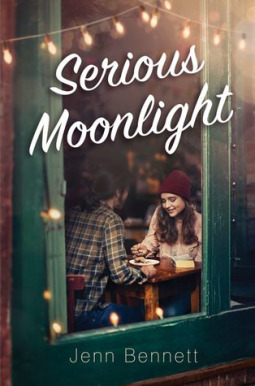 Serious Moonlight looks great- I need to try Jenn Bennett! Good to have you back, and it sounds like you were doing some fabulous things. Sorry 99 Percent Mine didn't work for you. It seems to be hit or miss with reviewers. 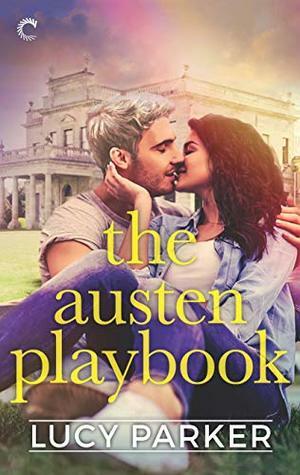 I will admit, I was not a Darcy fan at the beginning of the book, but the humor kept me reading, and I did grow to like and understand Darcy. You are so lucky to have the new Bennett. I cried when I was rejected. Magic Burns I also gave 3 stars but that series is quite possibly my absolute favourite book series. Seriously, it starts off so... okay, but it picks up in a big way the next book and by book 3 it is freaking awesome! I really need to read The Cruel Prince ad The Wicked King. I'm so happy you are back, Jasprit! You've been very busy! Lucky that you got to go to Mykonos! I felt the same way about 99 Percent. It wasn't a good book at all. I'm beginning to wonder if Thorne is going to be one of those one-hit authors. I hope not, but after 99 Percent my excitement for her books have gone way way down. The Ilona Andrews series does not get really good until the 3rd or 4th book. I say stick with it! 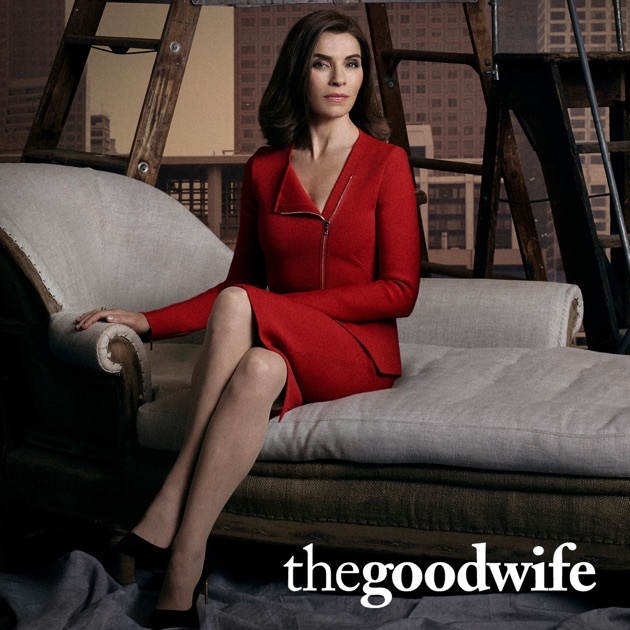 I loved The Good Wife back in the day, but lost interest when something major happened. It was still a good show, I just wasn't as invested. Have you seen the spinoff about Diane? I want to see it! I hope you have a good week, Jasprit! Welcome Back! My bosses family goes to Mykonos every year and they always say how amazing it is. The picture is gorgeous. Oh I've heard Mykonos is gorgeous!!! And I used to love watching The Good Wife. Its been a few years since I watched though...maybe a binge in my future. Glad youre back! Welcome back! I use to watch The Good Wife but I missed a couple episodes and never started watching. I think I've seen it either on Hulu or Prime to stream so I may do that. I haven't read The Cruel Prince. It never fails that hype book doesn't work for me. I feel like something is wrong with me. Welcome back, Jasprit! I'm bummed that 99 Percent Mine wasn't that good. I got a late approval, like two days before it was released and I'm kind of dreading picking it up now. Darcy doesn't sound like a character I'll warm to, but I guess we'll see. Welcome back!! I DNFed The Hating Game, so I'm definitely not interested in 99 Percent Mine. Sorry it wasn't a good one for you though! Yay for some fun travels. I really need to get back on the wagon with being more active and eating better too with the holidays being over. 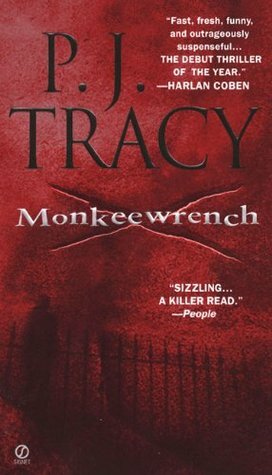 And Nick is right, the Kate Daniels series doesn't get really good (or addicting!) until around book three. I almost gave up on it and then was so glad I didn't! Good to see you back! I have heard pretty much not great things about 99 Percent Mine and glad I was rejected lol. I am excited for The Wicked King though. Can't wait to see what you think of Serious Moonlight. Have a great week! I'm really hesitant about 99 Percent Mine. You're not the first person to DNF the book...I decided not to pre-order it and get it from the library instead. Getting back to a routine after the holidays is rough. You got this! Have a great week! Oh man. I was soo looking forward to 99 Percent Mine. That's so sad. Happy reading, and welcome back! I'm one of those who loves Kate Daniels. It takes a couple books to get going and you have only read the first two. I need a warm vacation right about now. The winter is killing me. I am disappointed that you didnt’ like 99 Percent Mine, I was really looking forward to that one. Bummer. Blog Contents © The Readers Den 2012 . Theme images by merrymoonmary. Powered by Blogger.